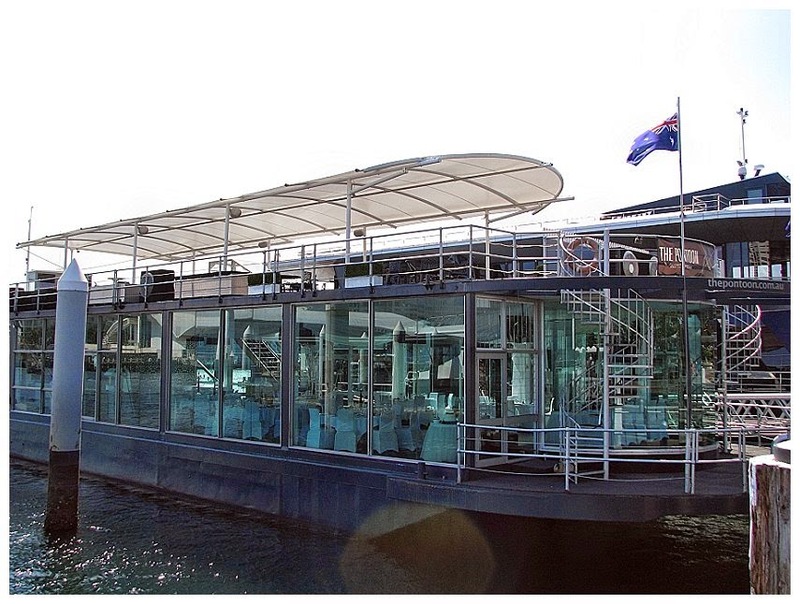 The Pontoon has recently been re branded to the “STARSHIP AQUA” and she comes with a huge refurbishment. 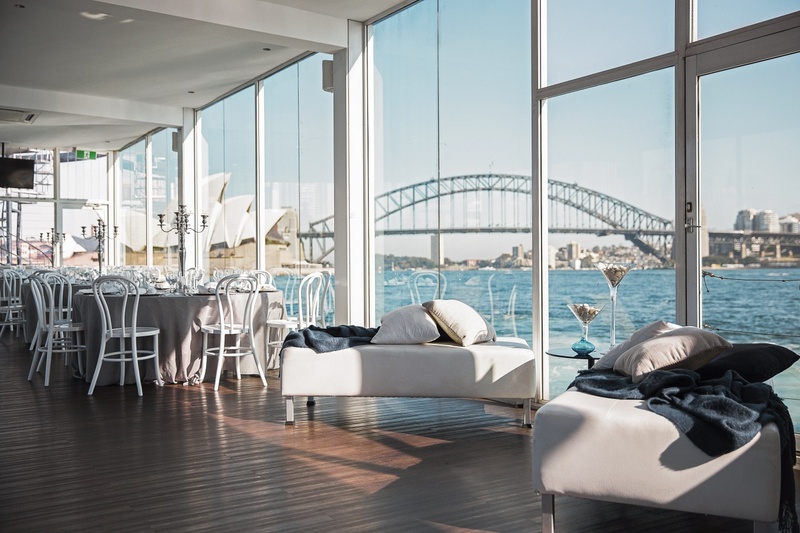 She is now Sydney Harbours most luxurious & popular floating glass ballroom, featuring 360° views of the Harbour. 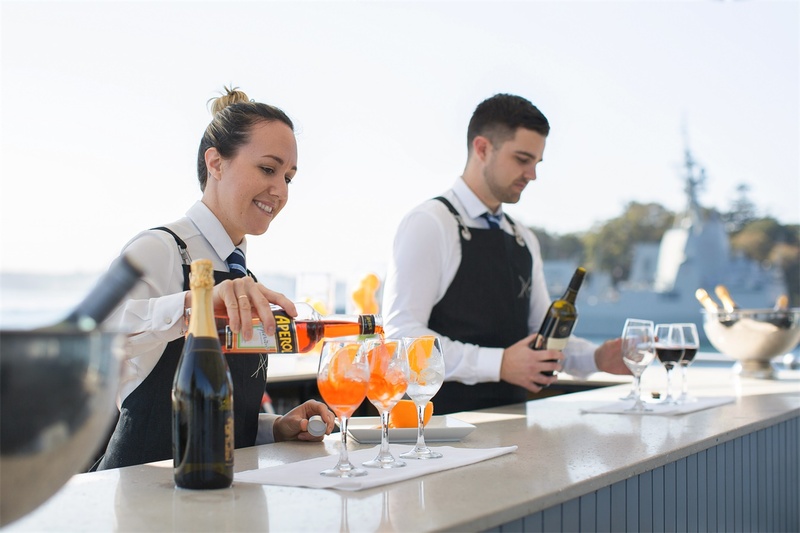 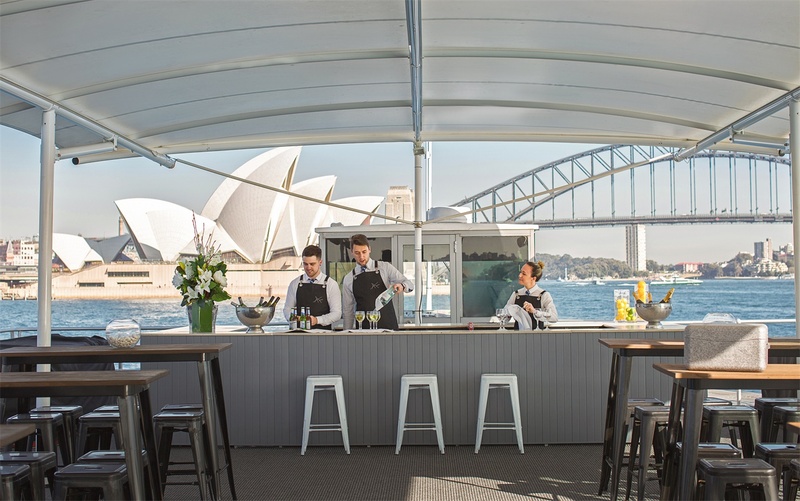 The Pontoon is perfect for any occasion, wether it be for a memorable Sydney harbour-wedding venue or an impressive Sydney harbour corporate cruise. 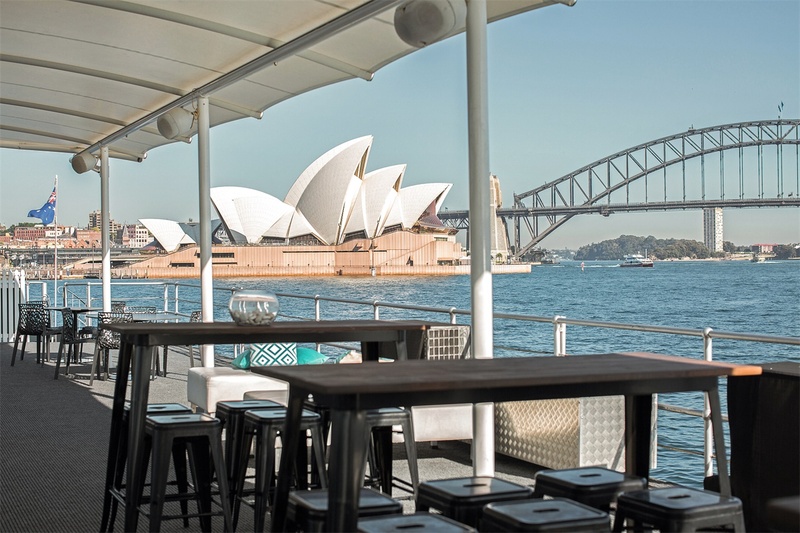 Leave your guests in awe of the stunning vessels and the unparalleled service on board. 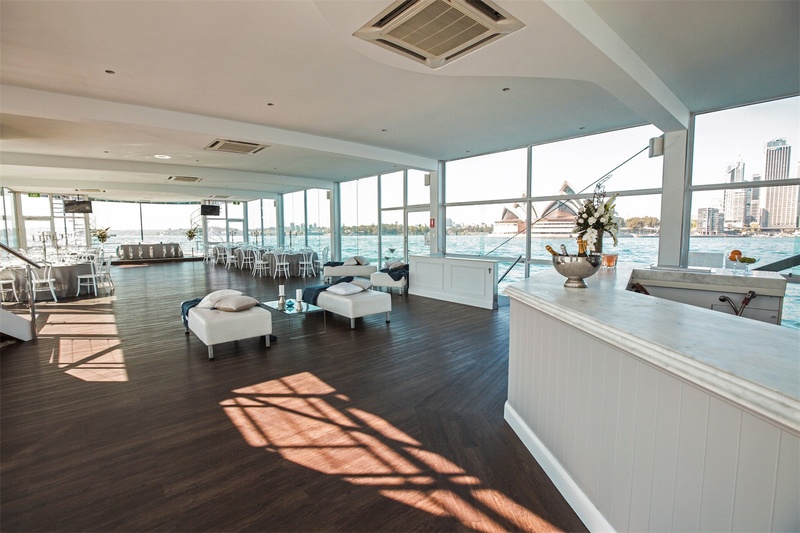 Her refurbishment was from top to bottom and you can see no expense was spared, she now boasts a beautiful white/cream colour palette, floating timer floors and wooden bars ( main saloon & top deck). 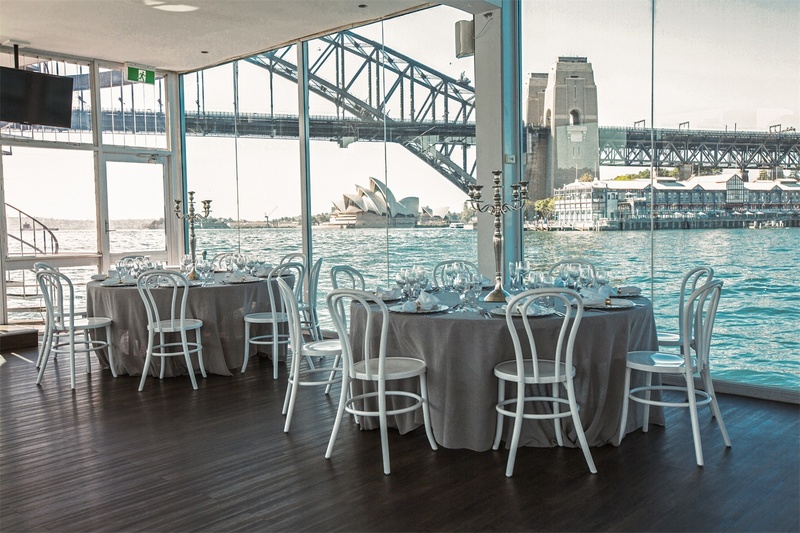 She also now boasts many new fresh white features including her beautiful white bentwood chairs. 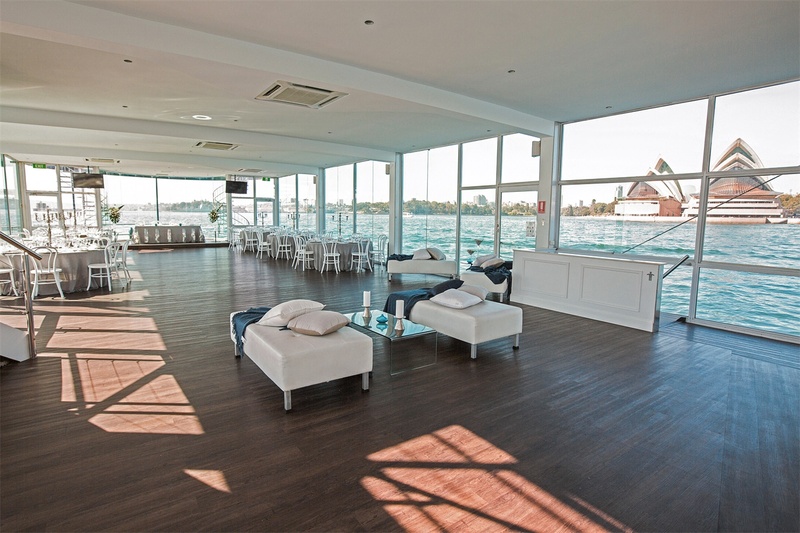 This luxurious floating glass ballroom is ideal for corporate events, product/brand launches, Christmas parties and luxury weddings. 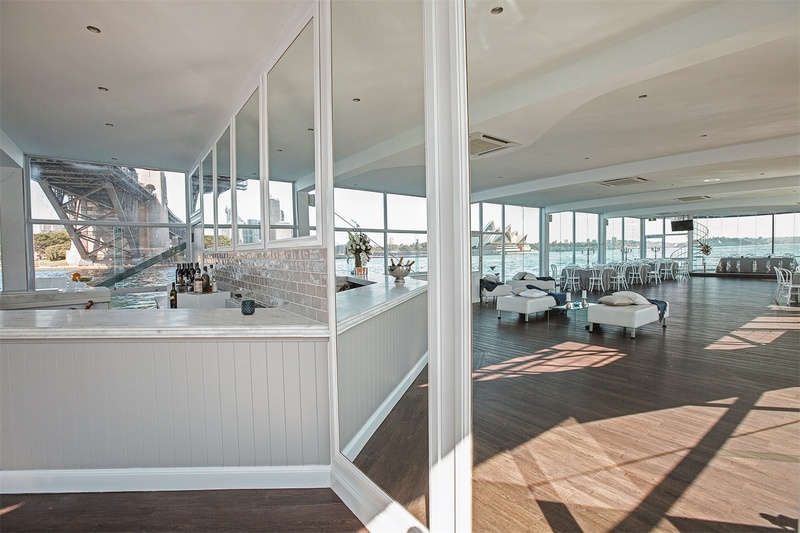 If your event calls for head turning style and prestige for up to 300 guests, look no further than The Island!